Rodney Strong Vineyards is dedicated to crafting world-class wines that capture the essence of Sonoma County. Rodney Strong sustainably farms 14 estate vineyards and produces wines from Sonoma Countys finest appellations - Alexander Valley, Russian River Valley, Chalk Hill, Dry Creek Valley, Knights Valley, Petaluma Gap, and Sonoma Coast. We aspire to conserve and protect the environment in all winery operations through sustainable practices, solar power, and fish friendly farming. The end result of our winemakers passion for blending flavorful, deeply nuanced and unique wines. Exclusively from vineyards in Sonoma County, predominantly Alexander Valley and Knights Valley, our Red Blend offers a sumptuous, almost magical outcome of the growing season and winemaking process. Beautiful tobacco, berry and herb. Lots of sweet tobacco. Full body, round tannins and juicy fruit character. Soft and delicious. Savory. Salty and delicious. You want to drink it now, so do. Intense aromas of crushed lime and lemon as well as mineral and flint follow through to a medium body, ultra-precise acid and fruit balance. Long and linear finish. Just a hint of vanilla and cream. Give it a year or two to develop in the bottle but already a beauty. 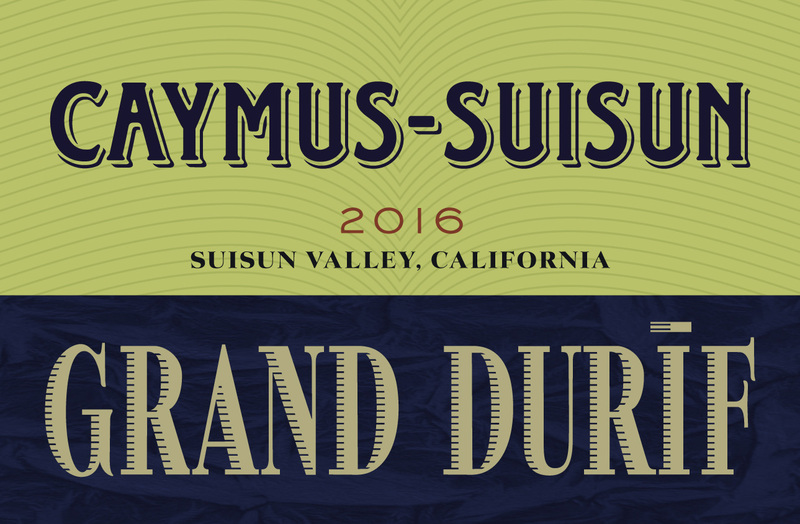 Durif is known in North America as Petite Sirah, as this wine is sourced from the Suisun Valley. 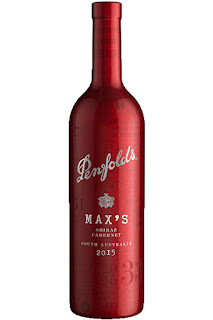 A brooding dark color, this starts off with a wonderful combination of blue and dark fruits on the nose. 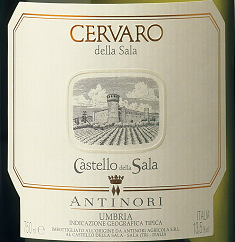 The texture is marvelous, as is the bright acidity that creates a mouth-watering effect. Dark currant jelly, leather, cigar box and dark chocolate shaving flavors all beautifully combine in the glass, as this wine sings with class. This has the potential to age, however if approaching early be sure to give this a generous amount of air contact. 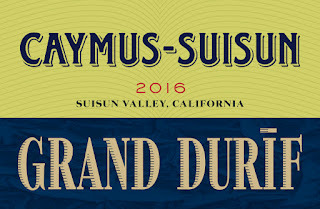 Grand Durif is our special wine produced from a little know valley, which has produced wine since 1862. With climatic conditions equal to neighboring Napa Valley, the Suison Valley is renowned for its lush, flavorful fruits and vegetables. Yet the Suisun soils and climate can also produce dark, exquisite and age-worthy wines that are rich and magnificent. Our luxurious Durif is made following rigorous and uncompromising standards in both the vineyard and winery. The winemaking process begins by thinning the crop by hand to ensure low yields of uniformly ripe clusters followed by long, cool fermentations and barrel ageing in oak. From its origins in Holland, the botanicals used in gin have all been thought to provide therapeutic properties, treating everything from stress headaches to spiritual afflictions. Juniper, angelica, sage, and citrus were holistic sources of healing prior to our modern age. Approximately 6,000 miles across the globe in Central and South America, palo santo, translating literally to “holy wood,” has been a holistic healing tool whose popularity has spread globally for its relaxing and enchanting fragrance. Palo santo is a distant relative to other sacred aromatics, such as frankincense and myrrh. Thought to be powerfully cleansing, this sweet-smelling wood has a uniquely relaxing aroma, ranging from notes of citrus to burnt sugar, mint and cedar. For our 2018 Autumnal Gin, we have chosen to highlight sage, or salvia, meaning “savior”, with the holiest of woods. We harvested fresh garden sage and steeped it with the smoke from burned palo santo to create the core flavors for this spirit. Earthy sage and sweet, musky palo santo come together in a richly aromatic union. It is a marriage that tastes so natural, it feels like divine intervention. So, will this drinkable distillate bring you spiritual enlightenment and incite medical miracles? 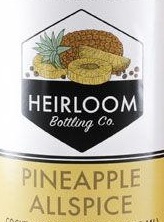 Probably not, but it will make a damn good cocktail. 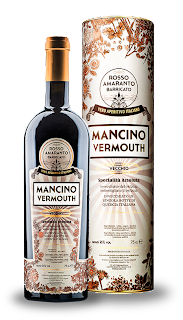 This liqueur is a unique blend of almond, pistachio and hazelnut flavors. Nuts that have grown in the area around the town of Pisa for centuries. 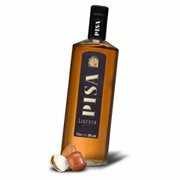 Try Pisa Liqueur and taste a drop of Italian tradition. This Single Malt was created because of our love for a good strong pint. 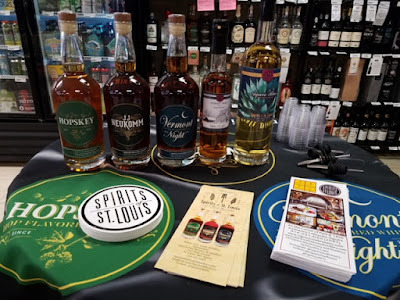 By brewing a stout mash bill and distilling it into a Whiskey this Single Malt has been making friends with beer connoisseurs and whiskey enthusiasts. Soft hints of cocoa open up nicely to complex notes of roasted coffee and a slight nuttiness. 90 Proof Whiskey produced at not exceeding 160º proof from fermented mash of not less than 51% malted grain distilled at one distillery. 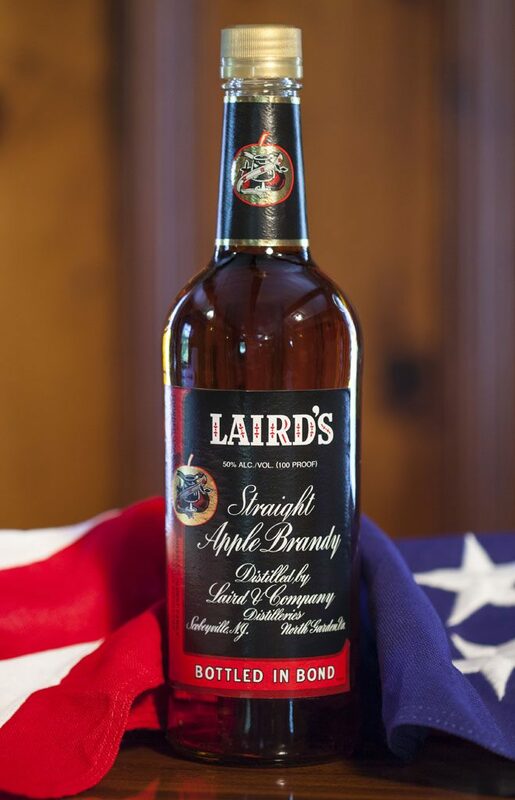 The “Original Applejack”, Laird’s Straight Apple Brandy is made the same today as it was over 200 years ago. 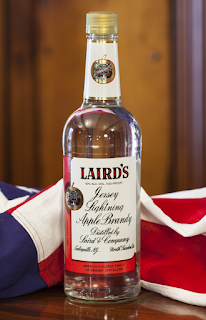 This product is 100% apple brandy, aged for a minimum of 4 years in charred oak barrels, then bottled at 100 proof. 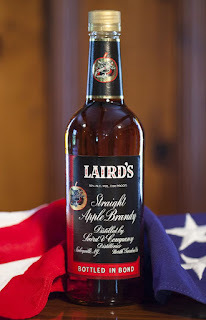 With its harmonious marriage of baked apple flavors and spiced wood notes, Laird’s Straight Apple Brandy exhibits the traditional, authentic expression of apple brandy. Great for sipping and demanded by the best bartenders worldwide, for use in both classic and modern cocktails. Blood Red Sky sets a scene. Warm Caribbean sand, flickering candles, cold beer and anticipation of the night to come. From this place came the inspiration for this brew. Jamaican rum barrels meet Scottish red beer in an explosion of cool, spicy rum notes, vanilla and rich fruit. We brew Blood Red Sky using our unique barrel into beer method, turning the traditional beer into barrel process on its head without losing any of the wonderful flavours and aromas from the barrel. We only use grain grown on our 8th generation family farm in Columbia, IL and fresh limestone well water to ensure we produce the highest quality spirit possible. 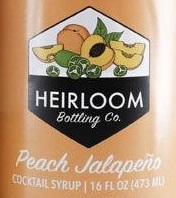 Made with Peaches from Eckerts! On the Isle of Mull, off the west coast of Scotland, lies the most curious of seaside towns, Tobermory. Perfectly quaint, yet strangely psychedelic, a patchwork of colorful buildings span the coastline of the island’s popular bay, which leads quite gloriously to a place called Ledaig. One of Gaelic’s most fiercely pitched curveballs; ‘Ledaig’ is actually pronounced something like ‘led-chick’, believe it or not. Call it how you see it is what we’d say! As seen among a growing collection of malt distilleries in Scotland today, Tobermory is one of the sites that produces two different styles of spirit. The first is known as Tobermory, an unpeated and slightly oily spirit that often develops in many directions; the second is known as Ledaig, a heavily-peated spirit that retains a particularly powerful smokiness. 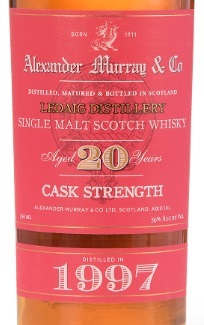 Between the two styles, which are very different, the fruits of Tobermory’s production are ever interesting and often exciting. Much like its coastline, it’s a colorful palate of delight. 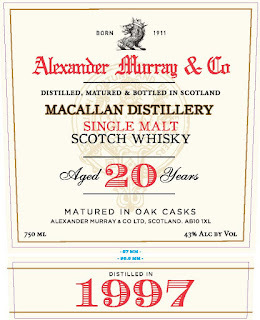 A fine expression of Speyside single malt from the Macallan Distillery. 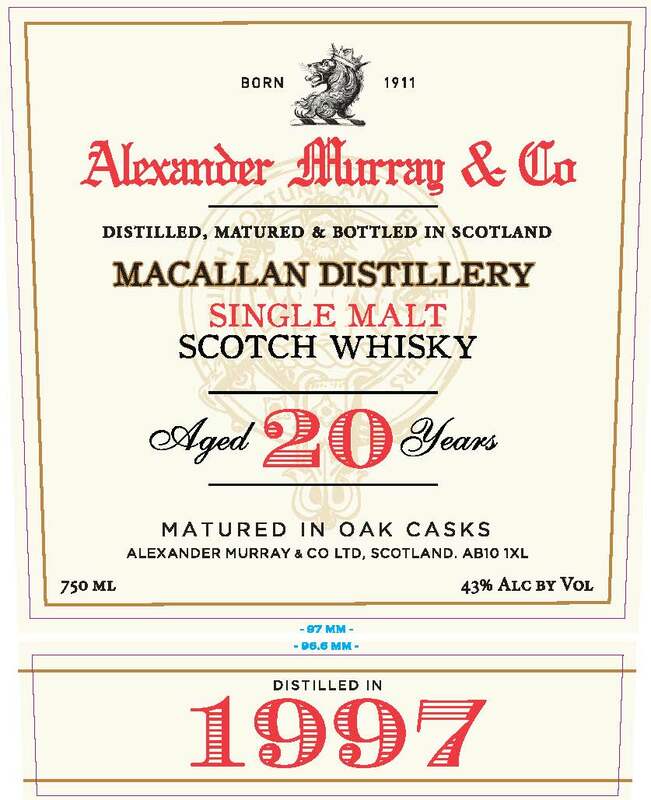 Famed around the world for its luxurious single malt, Macallan Distillery continues to thrive and needs little introduction, although it is known for its rich and heavy style, and utilization of sherry casks in its maturation program. The 1997 vintage has all the marvelous rich and textured characteristics to be expected. 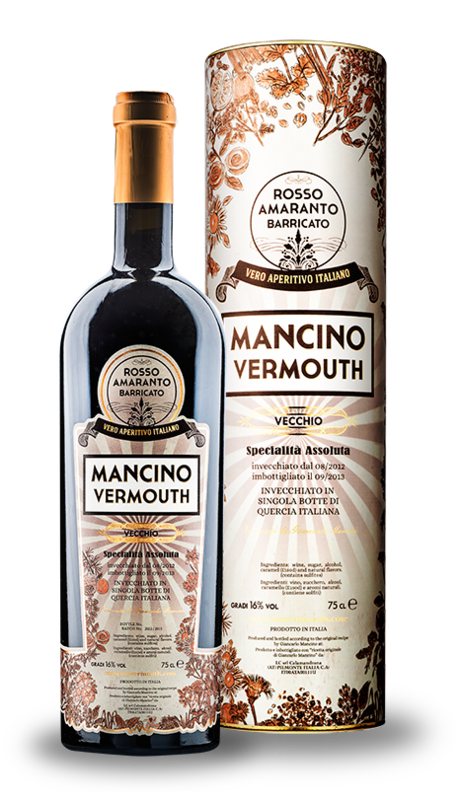 Viscous, and coating, this expression has a delightful balance of sweet stone fruits, rich biscuit and assertive spices. It’s easy to be struck when sampling single malt from Bruichladdich for the first time. Immediately apparent is that it’s not a punch-in-the-face bonfire-dram like many of the others from Islay, in fact there’s not a bit of peat used in production for its classic spirit character despite the island’s famed conventions. 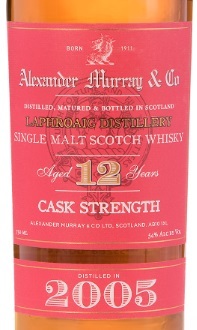 What follows is that this is a malt with delightfully fresh, citrusy and floral profile. Situated on the edge of Loch Indaal on Islay Bruichladdich has been doing its own thing since 1881. Changes in ownership have created subtle ripples of change in spirit profile over the years. Typically older vintages are ever-so-lightly-peated and have rested in ex-bourbon casks, which lend lovely characteristics to the whisky’s development. 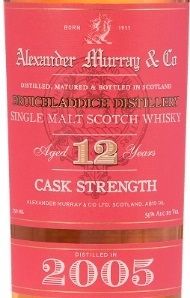 The ‘Bruichladdlich with a wisp’ vintages are lively and delicious. Today its methods and attitude are rebellious, with multiple spirit characters been matured on site in a myriad of cask types. Unpeated, medium-peated and ultra-peated spirit profiles originate here. A distillery that wears many hats. Always one of the most anticipated releases of the year we are very excited to have the 2015 Insignia in stock. 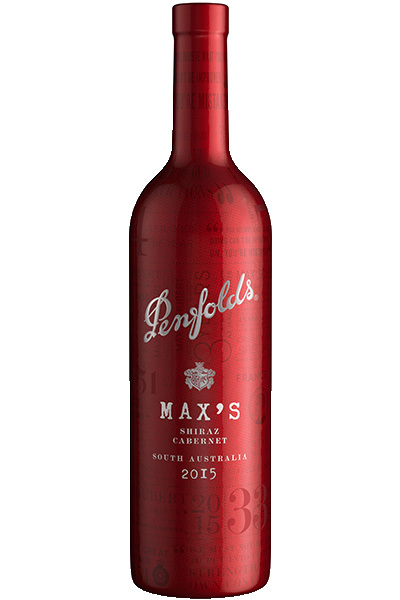 A barrel sample blended of 90% Cabernet Sauvignon, 7% Petit Verdot, 2% Cabernet Franc and 1% Malbec coming from six vineyards and reared in 100% new French oak, the 2015 Insignia Proprietary Red Wine has a very deep inky-purple color and nose of crushed red and black currants, blackberry pie and plums with hints of dried herbs, sandalwood, spice box and underbrush. Medium to full-bodied, the palate delivers a knock-out core of intense, energetic fruit with chewy tannins and a lively backbone, finishing with epic length and freshness. 12,500 cases are expected to be bottled. 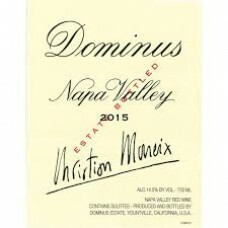 We just scored 3 more cases of the 100 Point 2015 Dominus, plus a couple of cases of 2015 Napanook which is sourced from the same Vineyard as Dominus and stacks up incredibly well to it's bigger brother. Don't sleep on these when they are gone they are gone.